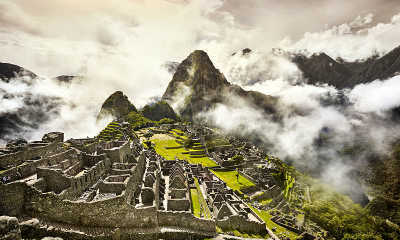 Have you ever wanted to explore Machu Picchu and other Inca ruins in the Andes Mountains of Peru? Have you ever wanted to dive deeper into the spiritual depths of the Three Principles? You now have an opportunity to explore both at the same time in a combined learning experience, group experience, travel experience and individual experience. What better place to discover a deeper understanding of the spiritual nature of the Three Principles than in one of the most spiritual places in the world! 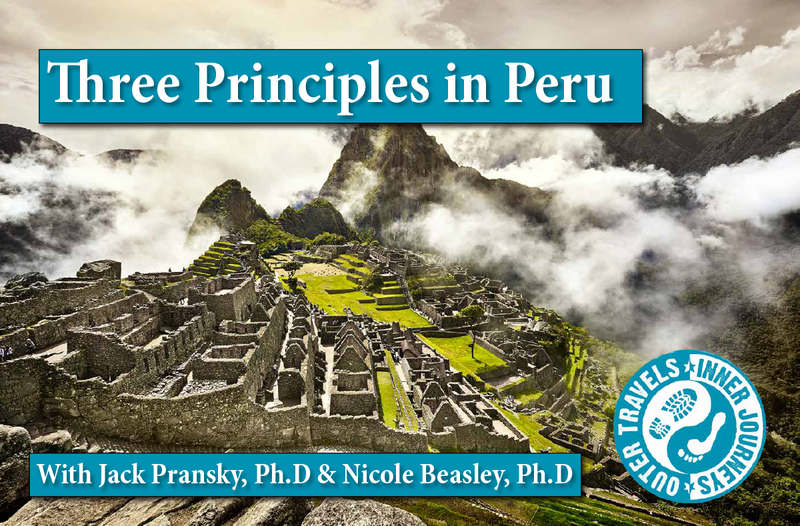 There will be ample time for both training and exploring the ruins of Peru with an expert guide; time for specific training in the spiritual nature of the Three Principles and how it is best applied in day-to-day life; time for small group discussions; time for working with each other in pairs; time for one and one coaching and mentoring with both Jack and Nicole in an informal setting. Three Principles Training – Dive deeper into the spiritual meaning of the Three Principles and its practical application in day-to-day life. Get your questions answered in any aspect of the Principles. 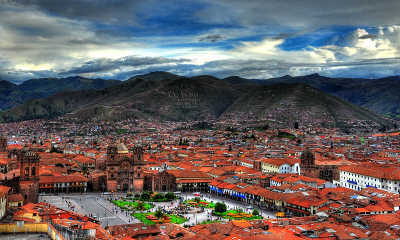 Cusco – The capital of the ancient Inca empire, high in the Andes, Cusco is a beautiful city in a stunning location. You will love explor-ing it’s ancient streets, temples and craft shops. 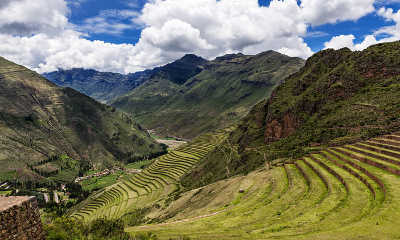 The Sacred Valley – You’ll spend almost 4 days in the Sacred Valley of the Incas. Surrounded by mountains, the views all around the valley are simply breathtaking, and there’s a reason most people never want to leave! Machu Picchu – You’ve seen the photos, you’ve seen how spectacular and unbelievable it looks, and the reality is even more magnificent than you imagine. You will not be disappointed. Optional Shamanic Ceremony (not part of the Three Principles training) – San Pedro (known as Huachuma to the indigenous people) is a cactus that grows all along the Andes and it’s another amazing visionary plant teacher that has been used for thousands of years by the shamans of the Andes. The ancient city of Cusco was the capital of the Inca empire before the Spanish invaded. Today, it’s a beautiful and vibrant city high in the Andes mountains. 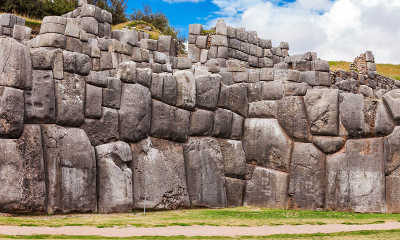 Sacsayhuaman is one of most mindboggling places in all of Peru, if not the world. How they managed to precisely cut and position these massive stones (some of which weigh over 100 tons) still hasn’t been satisfactorily explained. The Sacred Valley of the Incas is a spectacular fertile valley not far from Cusco. This valley used to be where the Incas grew most of their crops and today there are still many farms. No Visit to Peru would be complete without a visit to Machu Picchu. It is a truly mystical and enigmatic place that many of us have dreamed of experiencing and yet however you imagined it to be, the reality will be far more intense and extraordinary. Not Included are your flights to Peru and most lunches and evening meals. We are using the Retreat.Guru service to manage bookings and payments. You can pay by credit or debit card. You can choose to either pay the full amount when you make your reservation, or you can pay a $750 deposit and the second payment of $1000 will be automatically billed to your credit/debit card 6 weeks before the retreat begins. The dates are March 12th – 19th 2019 (Although the retreat officially begins on the 12th, you may need to arrive in Peru on the 11th).